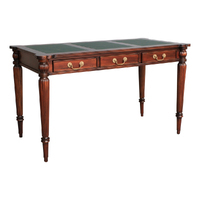 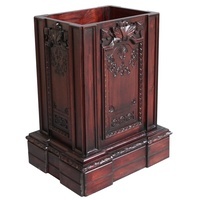 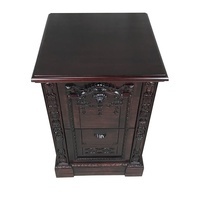 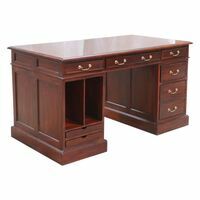 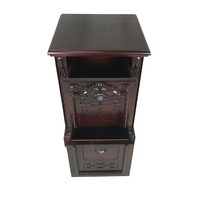 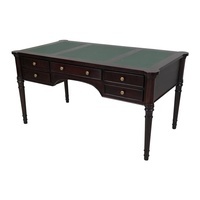 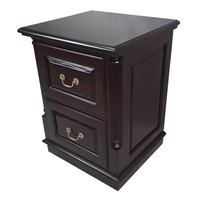 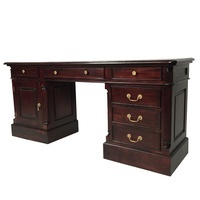 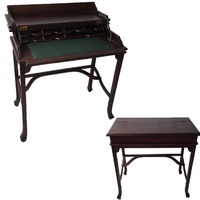 This Resolute Filing Cabinet would look superb in your home, or work office. 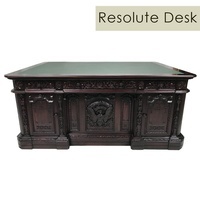 This item would certainly grace any office room and is indeed a great investment. 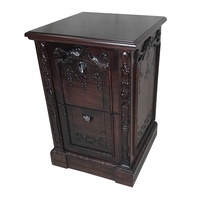 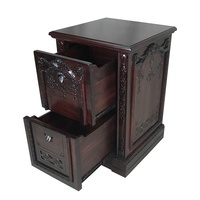 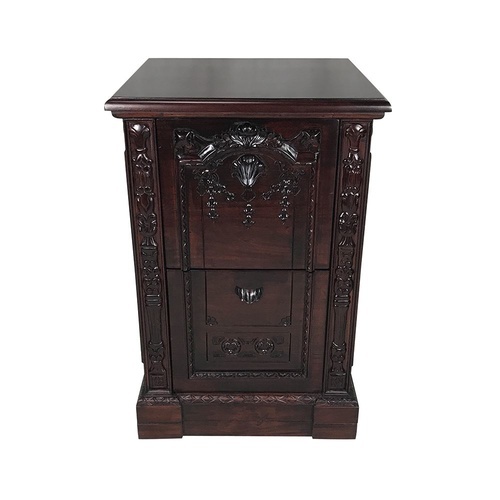 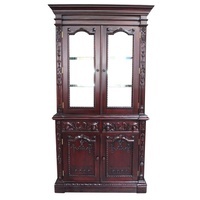 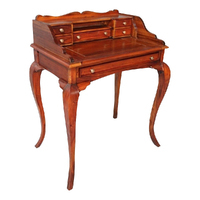 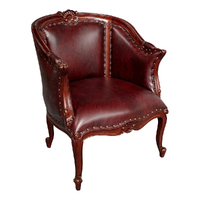 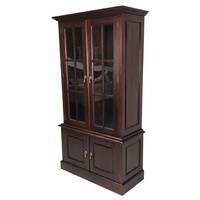 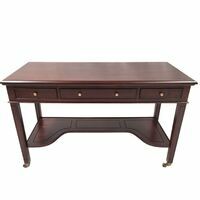 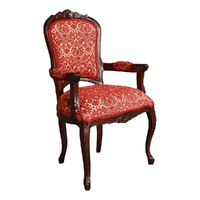 So don't miss out your chance to own this luxury and grand piece of furniture. 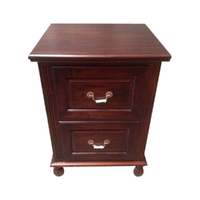 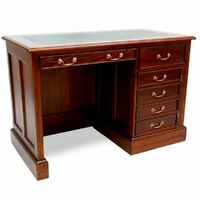 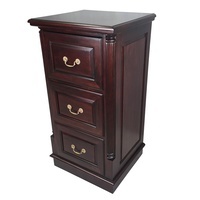 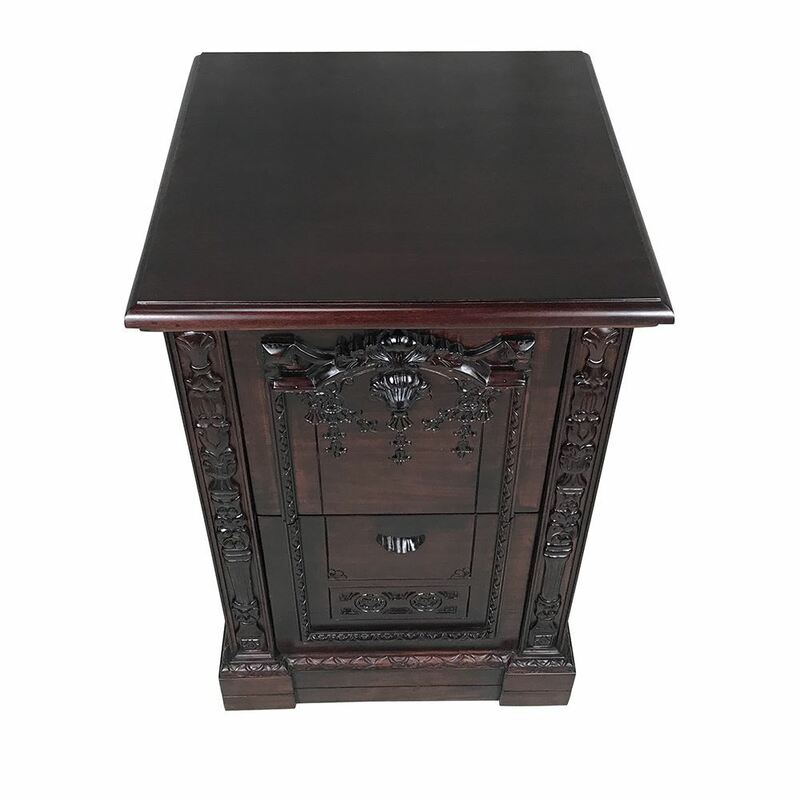 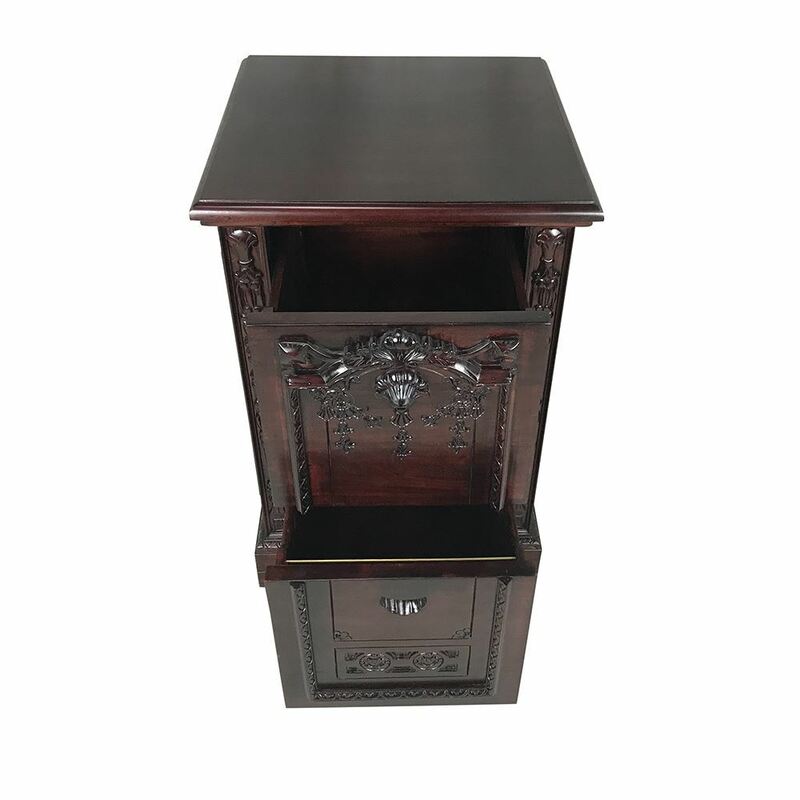 The Mahogany Wood used to manufacture The filing cabinet has been derived from Plantation Trees and Kiln Dried (guaranteed against split & crack) Not Sun Dried as many other Mahogany furniture on market.